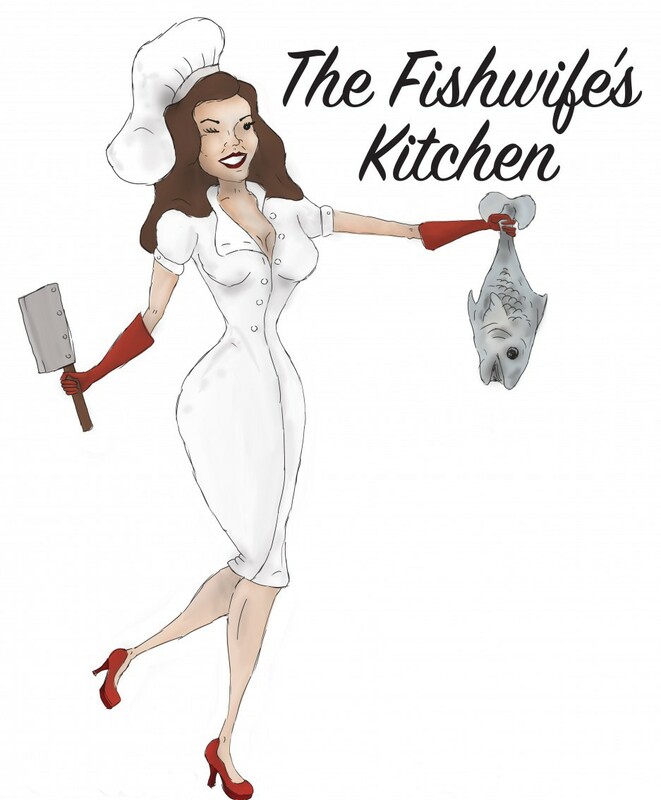 The Fishwife’s Kitchen is a foodie blog and small-food business advice and mentoring business based in South Nottinghamshire. You can also find me on Twitter @fishwifeskitch. The Blog and Twitter account include recipes, foodie news and views, local produce and heritage recipes, restaurant stories, travels and cooking. Alongside mentoring and providing advice to small-food start-ups (see The Kitchen Table) I regularly contribute food stories and recipes to local publications and have been featured several times in the Nottingham Post, on-line publications, BBC Radio Nottingham and on Notts TV! and speak to local groups on Food Heritage and traditional Nottinghamshire recipes. I am always happy to discuss and accept proposals to write articles and develop recipes and to help you/your business build its brand through inspiring creative written content for your websites/blogs/Facebook accounts. I am also happy to consider product reviews, sponsored and guest posts and speaking engagements. Email me at thefishwifeskitchen@gmail.com including for rates for mentoring and creative content work.